Just like her shoes, a woman can be read through her lips. Would you believe that? 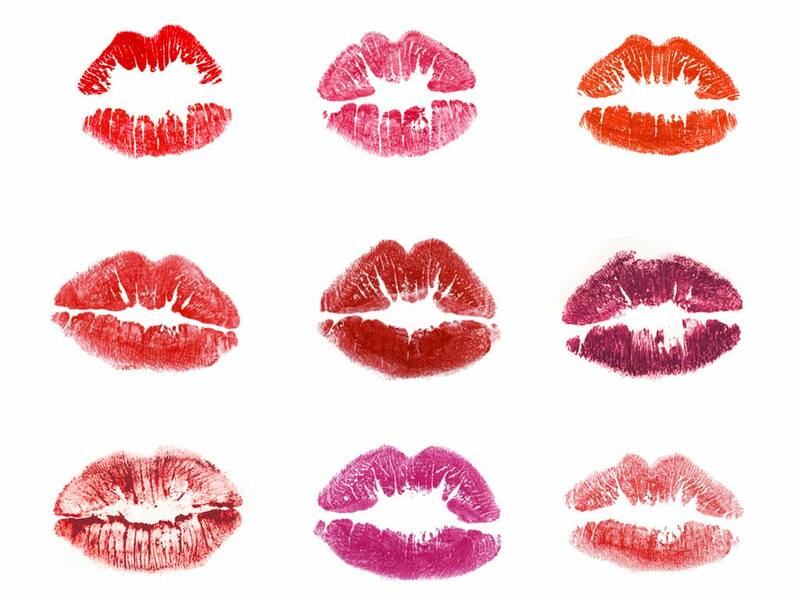 There are experts that believe your lipstick speaks of your personality. You will not lose anything if you believe this. So, the next time you go out there, remember that your lips speak it all. Lipstick is probably one of the most famous beauty product in the market. Singaporean women like their lipsticks bold or simple. The shade or the colour of the lipstick will depend on your taste or likes. This is exactly why your lipstick says something about your personality. If you are bold, you choose bolder lipsticks. If you are plain and simple, you choose lighter colours. Oval or round shape: If the print resembles an oval or round shape, it simply means that the person love for things to go smoothly. These people hate conflicts and arguments. In other words, these people simply want all people to be happy. Thin upper lip: A person with a thin lip is picky. They are organized and detailed. These people are known to think outside the box. Diamond shape: Diamond-shaped lip prints speak of success and sparkle. If you have this kind of print, you are accomplished and competent wherever you are. These people are brilliant mentors that are not afraid to give things to the community. 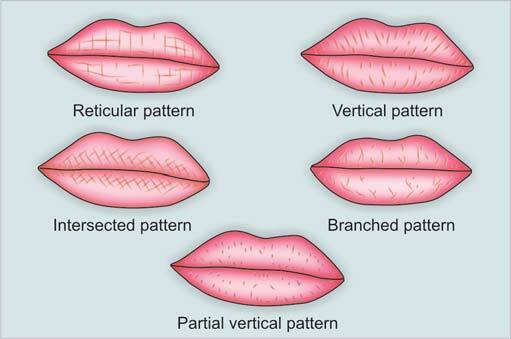 Thin lower lip: A person with thin lower lip is believed to be good in numbers and things that need to be solved. They are analytical. Full lower lip: A person with full lower lip is adored by pets and the children around them. These people are excellent entertainers. Full upper lip: A person with full upper lip is believed to be a good listener. These people are very good when it comes to solving the problems of other people. Light saturation: A person with light saturated lip is believed to be tired. These people need to relax and rejuvenate. These people need “me time”. Dark saturation: A person with dark saturated lip is believed to be energetic. These people are successful. Interesting, isn’t it? Try it now. You can also share this information to your fellow Singaporean.